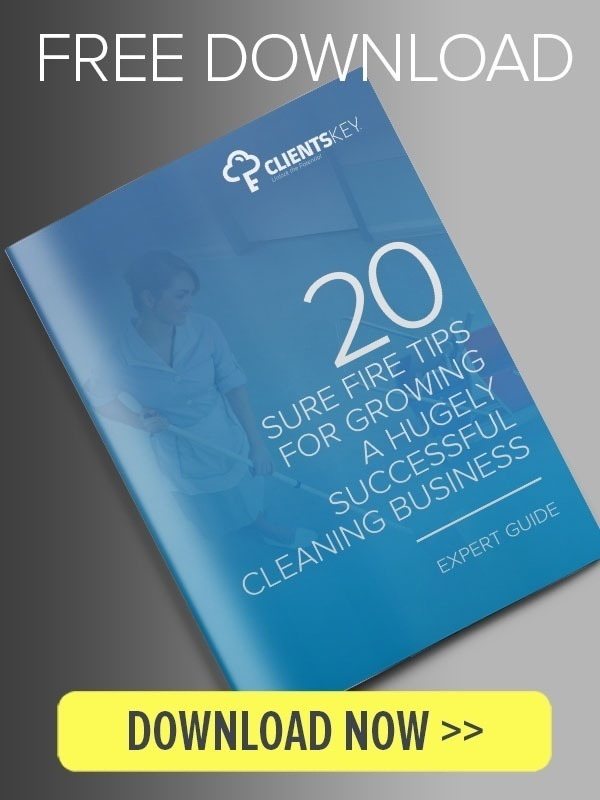 The Cleaning industry has been under a lot of scrutiny recently, various degrees of complaints and criticism have been in the rounds. The Age ended up covering the Victorian School Cleaning shamble in detail last month and since then, there has been a buzz in the Industry. Major players in the industry across Australia have been struggling consistently to maintain the quality of their services. However, as per research, the consumers tend to cut-out and replace contracts on a frequent basis. It showcases the fact that there are problems within the organisations that hinders the productivity, and thus the overall quality suffers. As we are living in the age of information, the end-consumer is much more informed and aware than ever before. Our smartphones allow us to literally take a picture in real time and share our opinions with the world. As of today, any person or business is not private, that’s good and bad. A brand/company can have years of goodwill and rapport spoilt by just one wrong move, and can end up losing a good chunk of their clients. The quality of work is on an all time high, and there is no going back. The amount of liberty a customer has in today’s time ultimately gives them the leverage to expose anything that doesn’t go their way. It might be a situation of panic for the businesses that solely focus on quantity rather than the best quality. It also creates an ample amount of opportunity for businesses that are looking to prosper in the long run by creating and maintaining genuine relationships with their clients. As the options tend to increase on a regular basis, retaining the best gets harder. The implications of being a below average performer in the industry directly results in losing clients and their referrals, none of which is viable when you are trying to grow a business. But, Is it Really Hygienic if it’s Clean? An american research conducted over 13 months found that a typical office desk is home to around 10 million bacterias, 400 times more than a toilet seat. Employees tend to get sick at work due to hygiene related issues, the thought of it is concerning but true. The Victorian Minister James Merlino passed an order to audit schools across Victoria post recent events as the parents and governing bodies have been agitated. As society tends to evolve more and more, businesses providing indispensable value tends to grow and improve upon their work delivery. A fair share of accountability would help in running smooth operations and thus create an atmosphere where quality is prioritised.